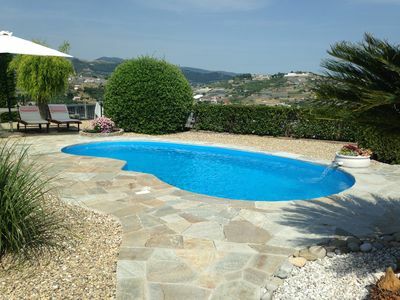 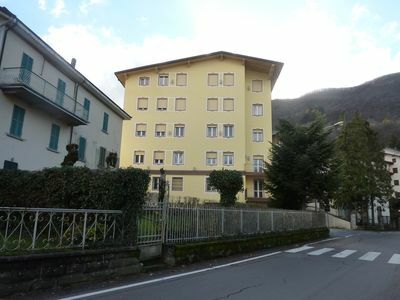 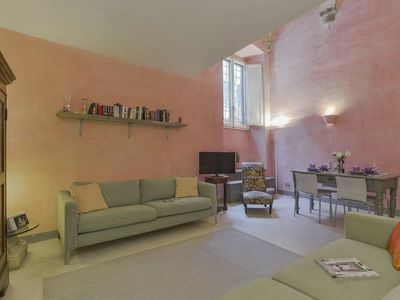 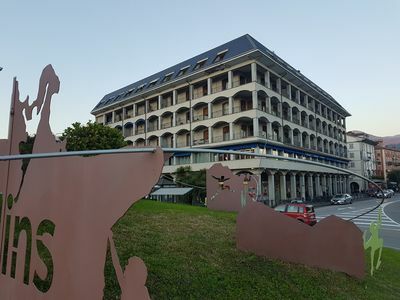 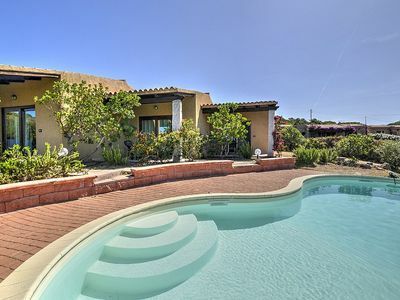 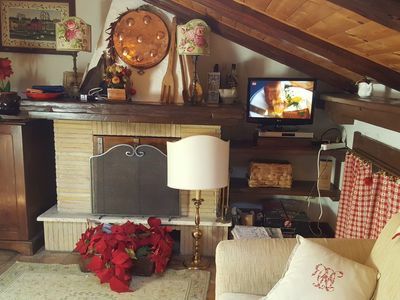 Spacious Pink House apartment in Oltrarno with WiFi & integrated air conditioning. 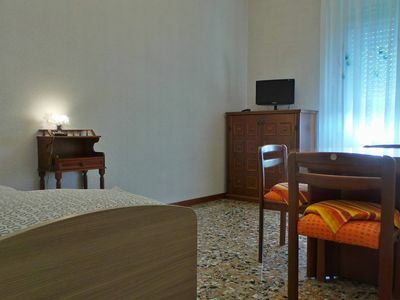 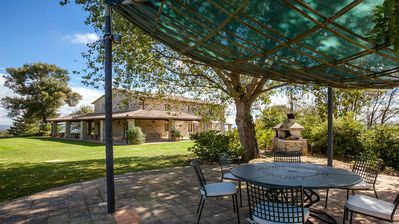 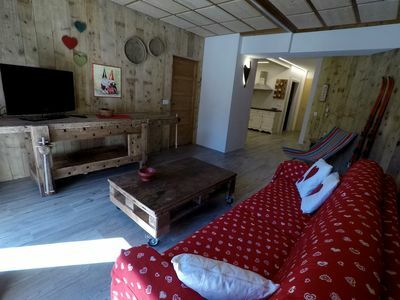 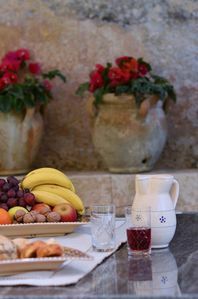 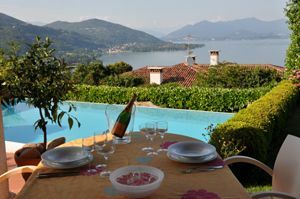 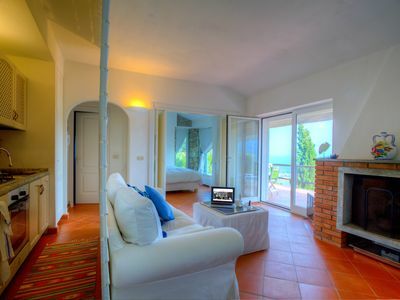 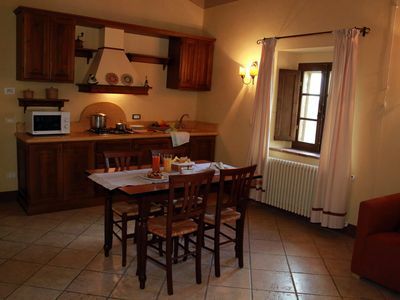 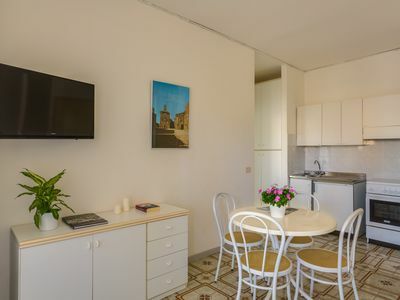 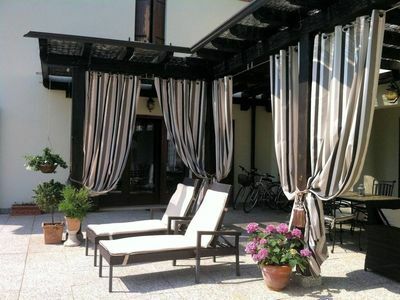 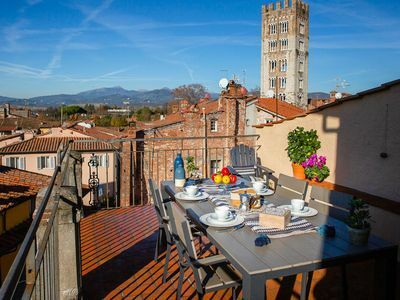 La Torretta - apartment in the center of Lucca with private terrace, WiFi, A/C. 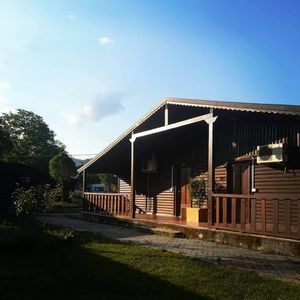 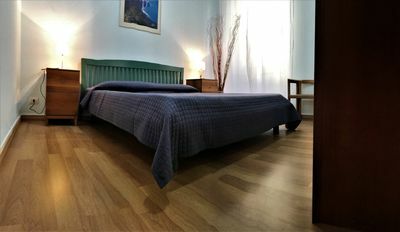 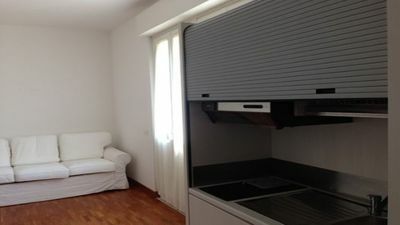 Luna - two steps from Tortona area with Wi-fi - A. C.